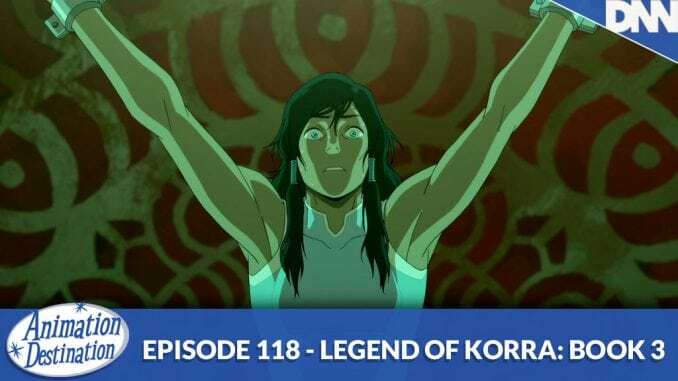 The countdown to Korra continues as we discuss probably the most highly praised season of The Legend of Korra is finally here, Book 3: Change! The Airbender nation is being reborn and we finally get an EVIL Airbender! A crazy season full of highs and sinking to the darkest subject matters you can imagine. All capped off by a single tear. Toon in now!